On the latest edition of the Politically Speaking podcast, St. Louis Public Radio’s Jason Rosenbaum and Liz Schlemmer welcome Democrat Steve Roberts Jr. to the program for the first time. Roberts recently won a contested primary for the 77th District Missouri House seat, which takes in portions of central and north St. Louis. The seat became open after state Rep. Kim Gardner, D-St. Louis, decided to run for St. Louis circuit attorney, a contest that she won by a comfortable margin. Roberts is the son of Steve Roberts Sr., a former St. Louis alderman and a prominent developer. The younger Roberts received his undergraduate degree from the University of Miami and his law degree from Pepperdine University. Roberts’ professional career is varied: He’s worked as a congressional aide, a law clerk for the district attorney in Campton, Calif., and in the private sector. Roberts also worked as an assistant circuit attorney in St. Louis Circuit Attorney Jennifer Joyce’s office. After collecting more money and high-profile endorsements than his three opponents, Roberts won his primary by nearly 13 percentage points. Because no Republican or other person filed in the heavily Democratic district, Roberts will take office in early January. Roberts once considered running for circuit attorney, but decided to run for the 77th District House seat when state Rep. Kim Gardner, D-St. Louis, ran for Joyce's job. He felt that "the real changes" in policy and criminal justice issues could be achieved in the Missouri General Assembly. He said his experience as a prosecutor gave him a "glimpse behind the curtain" — and gave him insight on how to overhaul the criminal justice system. "One thing I'd like to focus on more specifically is path to expungement (removing convictions from records), especially for low-level drug offenses," he said. "Once you're a convicted felon, you can be discriminated in your housing, your employment and sometimes losing your right to vote at least until you're off papers. ... I mean, it's universal that young people do stupid things. 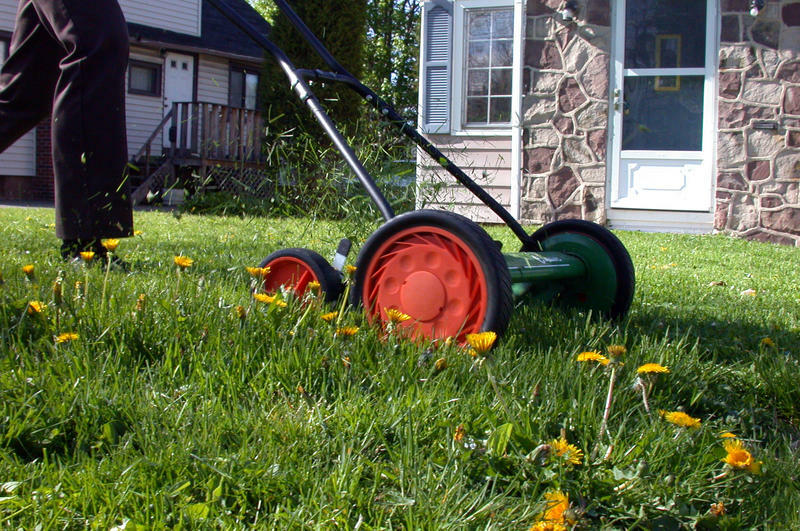 But it's really kind of unique to our culture that can really follow them for the rest of their lives." Roberts says he's a strong opponent of "right to work," which would bar unionized entities from requiring workers to pay dues or fees. He also said that Democrats can find enough receptive Republicans to pursue Medicaid expansion, even if the GOP maintains its supermajority. 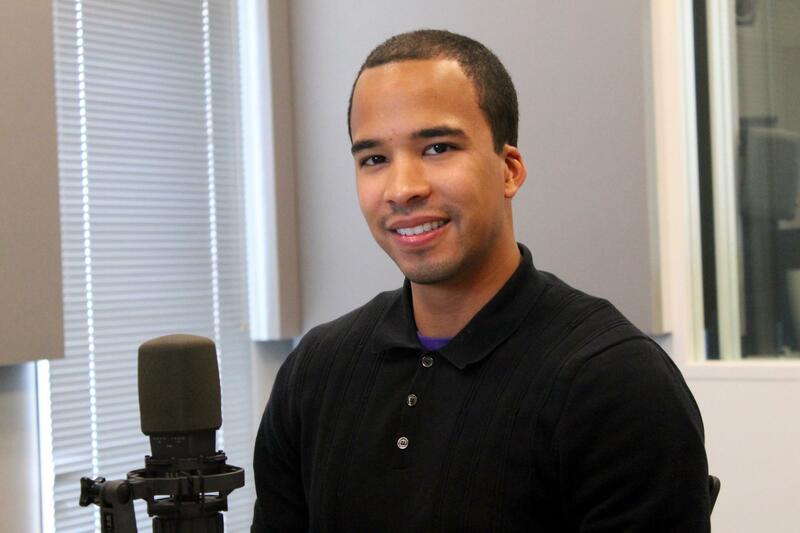 On the latest edition of the Politically Speaking podcast, St. Louis Public Radio’s Jason Rosenbaum is joined by colleague Stephanie Lecci and St. Louis American reporter Rebecca Rivas. The trio welcomed state Rep. Courtney Curtis to the show for the first time. The Ferguson Democrat won a competitive primary last week for re-election. Because winning the Democratic primary in his north St. Louis County-based district is tantamount to election, Curtis will likely get to serve a third term in the Missouri House after 2017. 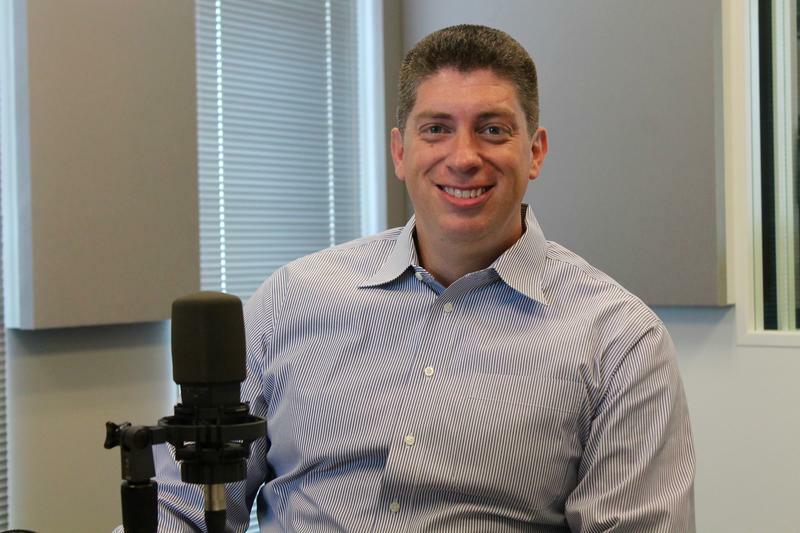 On the latest edition of the Politically Speaking podcast, St. Louis Public Radio’s Jason Rosenbaum and Dale Singer welcome Republican Bill Eigel to the program for the first time. Eigel is a St. Charles County-based businessman who emerged victorious in a highly competitive GOP primary for the 23rd District Senate seat. He faces Democrat Richard Orr this fall, but the 23rd District seat is considered to be a decidedly Republican seat. It’s been less than two weeks since Missouri voters chose nominees for governor. And it’s fair to say that neither candidate wasted much time in fashioning their general election message — or sharply questioning their opponent’s worthiness. 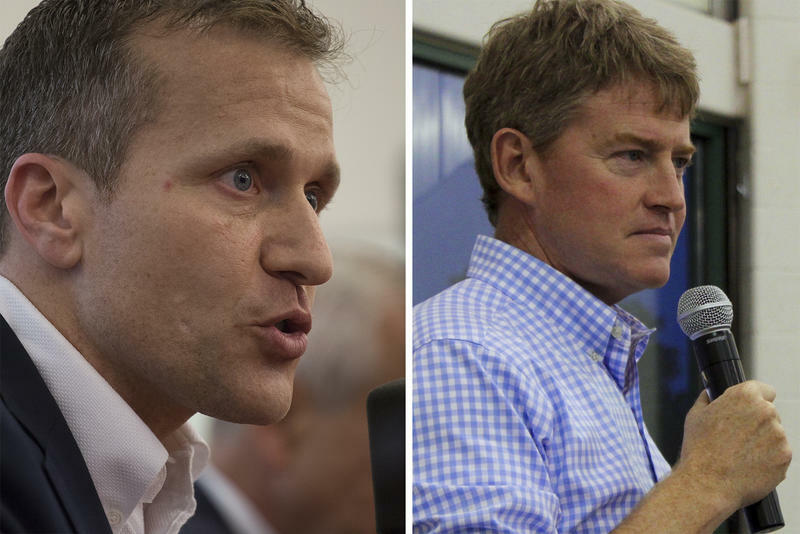 This reporter spent the past few days watching and listening to Chris Koster and Eric Greitens' post-primary speeches. And from what the two men are saying on the stump, Missourians are in for a very contentious campaign — and discourse that may appear familiar. 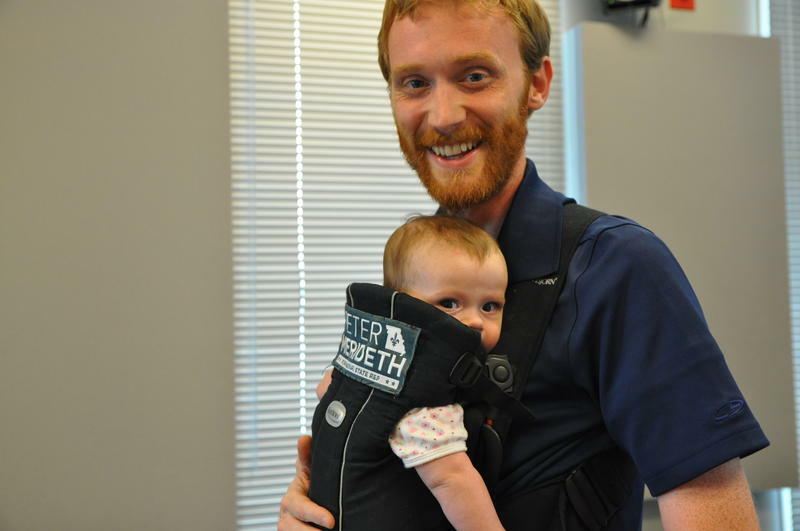 On the latest edition of the Politically Speaking podcast, St. Louis Public Radio’s Jason Rosenbaum and Durrie Bouscaren welcome Peter Merideth (and his daughter, Piper) to the program.